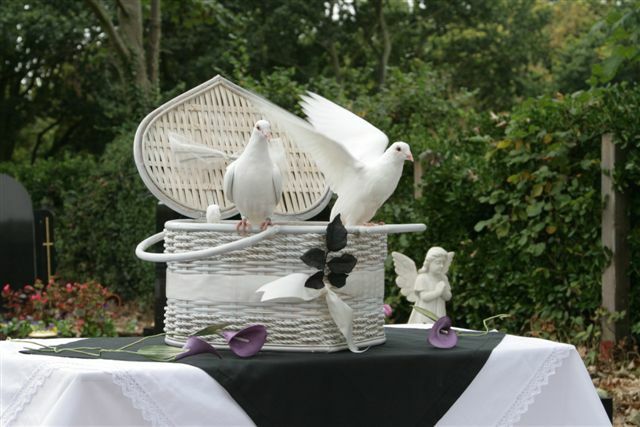 You can choose to release the doves by hand or from their baskets. 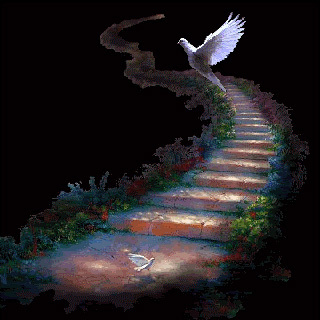 We will arrive, be ready and waiting prior to your arrival. 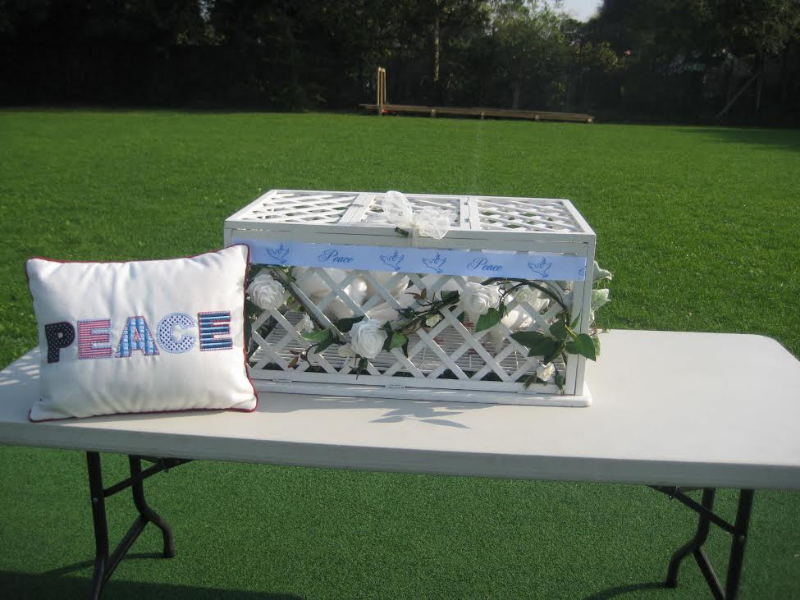 Consider giving a loving tribute with or in lieu of flowers. 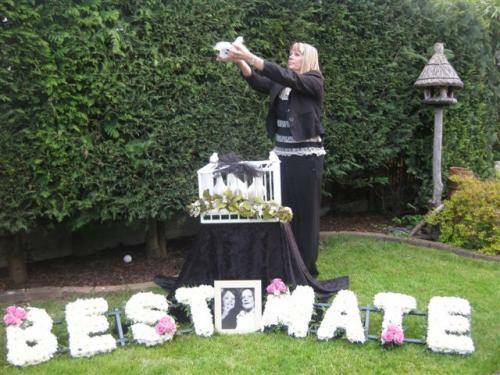 A memory that will long be remembered in everyone’s heart. A few words are read out by the dove handler about the symbolism of the dove just prior to the release; however you may choose to read a poem of your own for your loved one, something we can discuss with you. 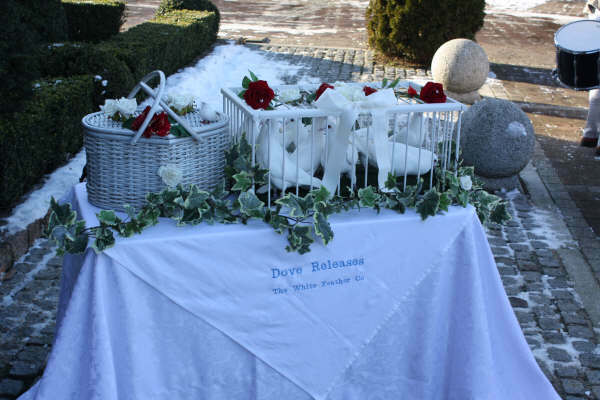 Please also note that our baskets and cages are open to allow the viewing of the doves before release, rather than just seeing them as they come out to fly away. Hand crafted card or organza bag and white feather with every booking in memory of the releasing of doves for your loved one. 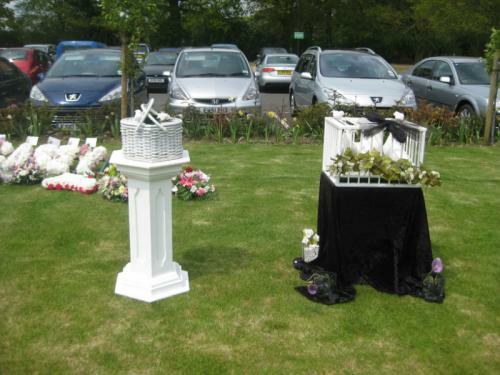 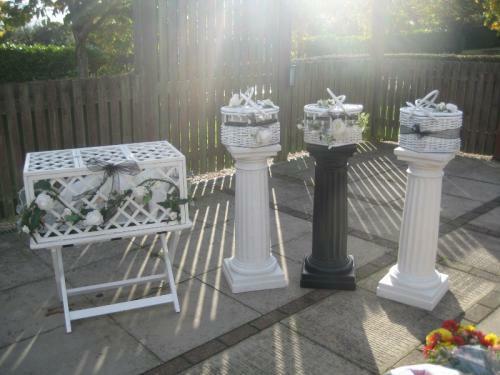 We understand the hurried planning of funerals. 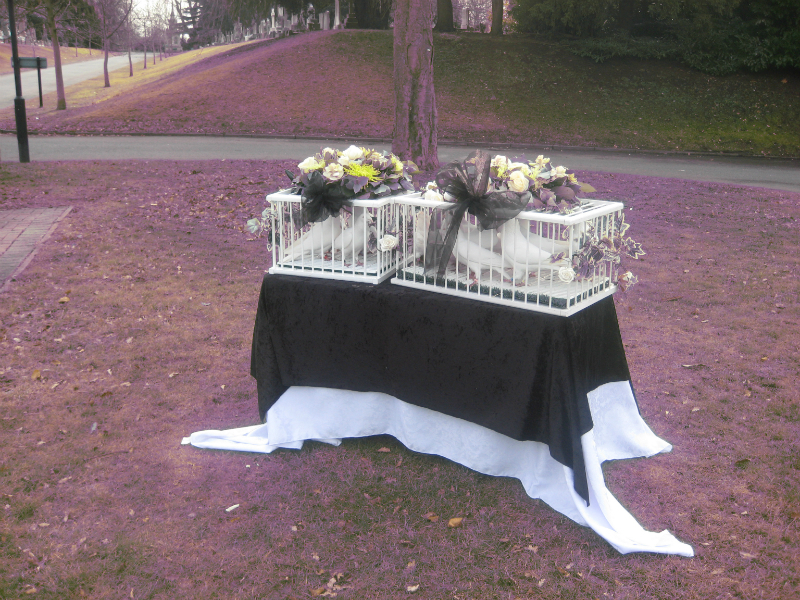 It is never too late to book. 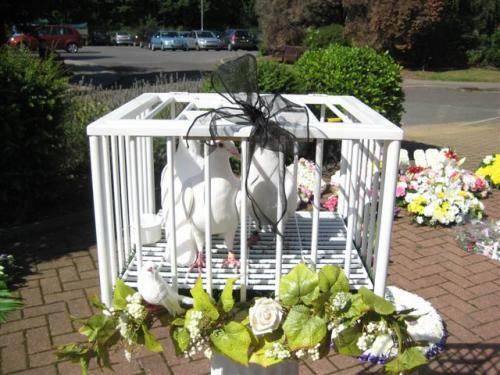 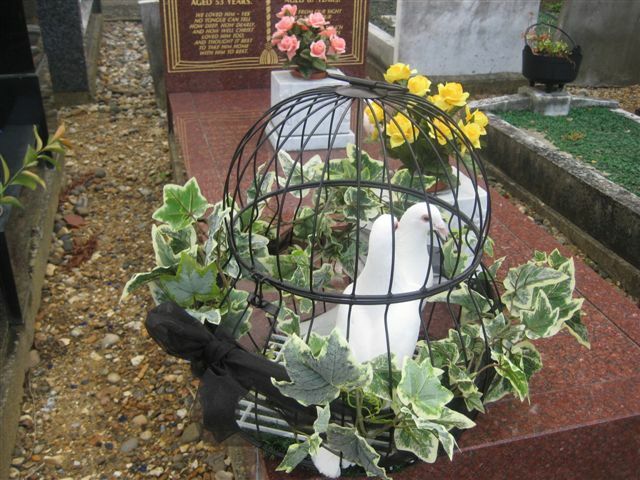 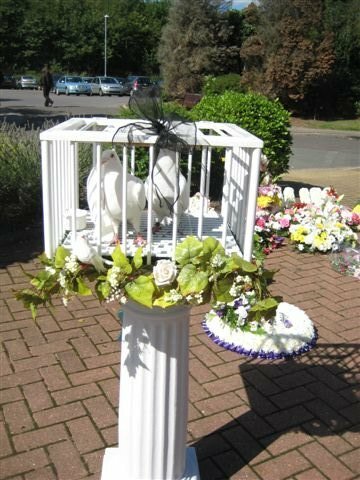 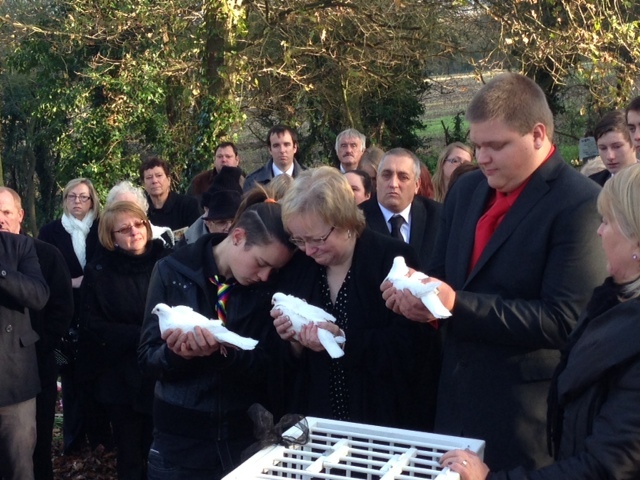 Anniversary of loved ones – Some families meet together on the anniversary of their loved ones, to remember them, place flowers, say a prayer and release doves, it brings a focal point to the gathering and many say comfort too. 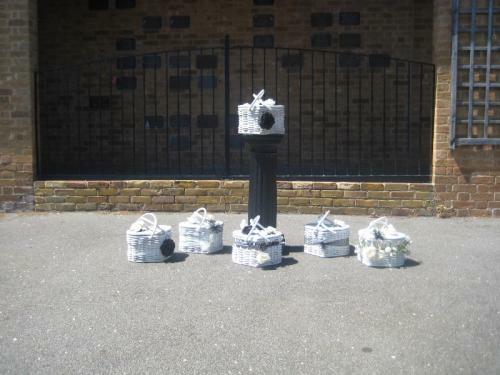 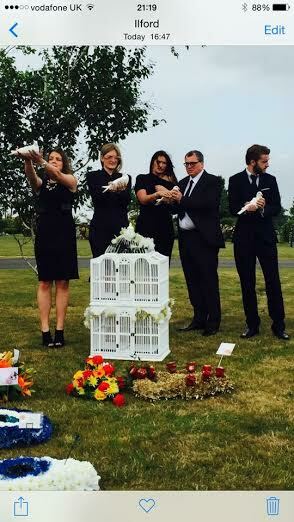 Scattering of Ashes – we have released doves on many occasions for the scattering of ashes. 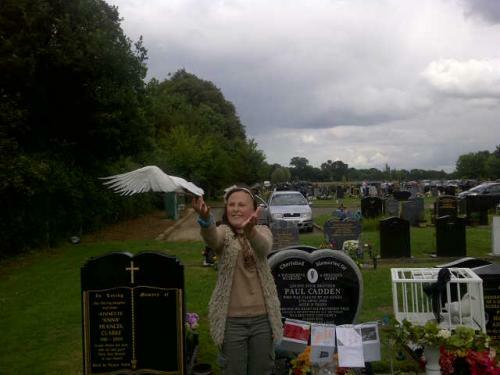 It is a peaceful and meaningful way of saying goodbye and finally letting go of your loved one. 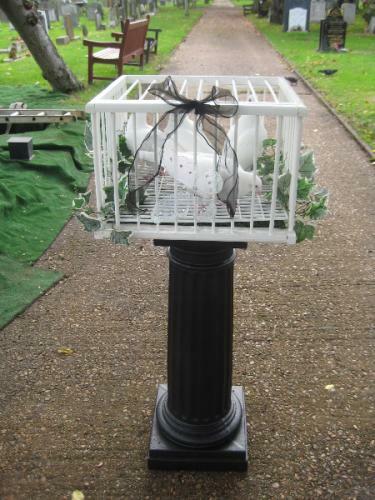 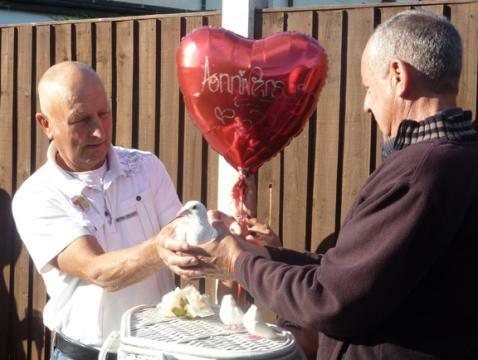 Anniversary of Birthdays – We have released doves to celebrate the Birthday of a loved one that has passed away. 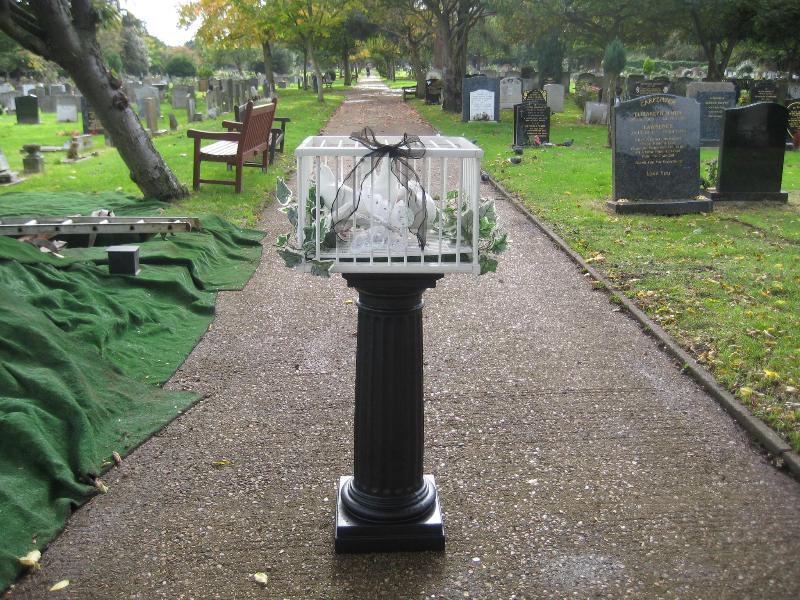 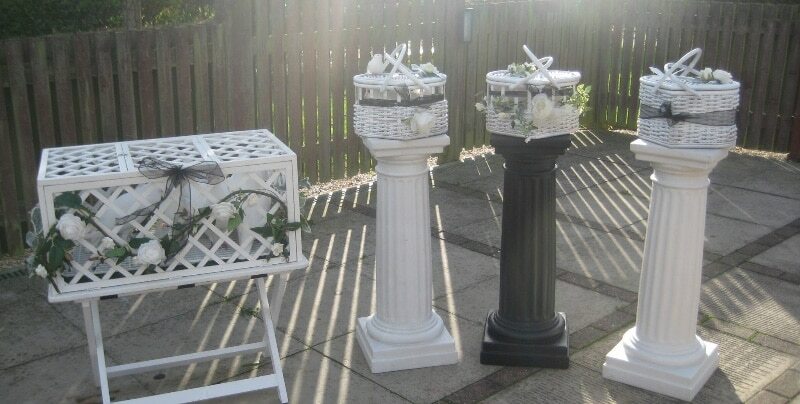 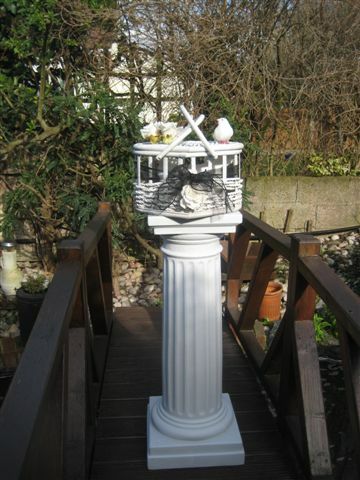 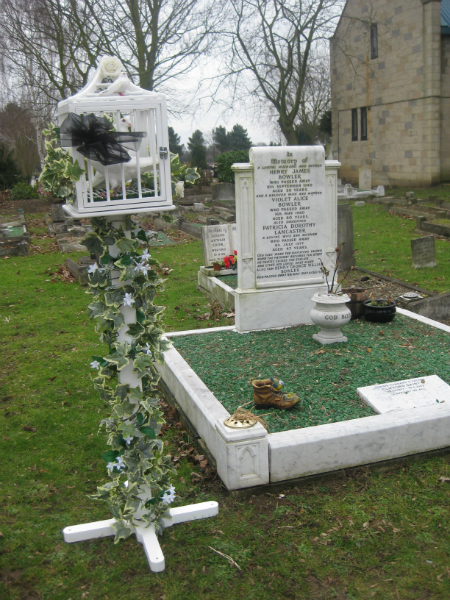 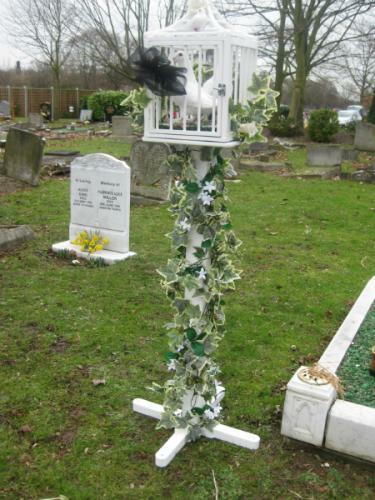 This can be done at the graveside, at home or a place of choice which was significant to your loved one. Attending Graveside on your behalf - If you are unable to visit the graveside for any reason we are happy to do this on your behalf. 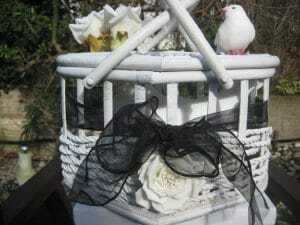 Be it Birthday, Anniversary, Christmas or that special date. 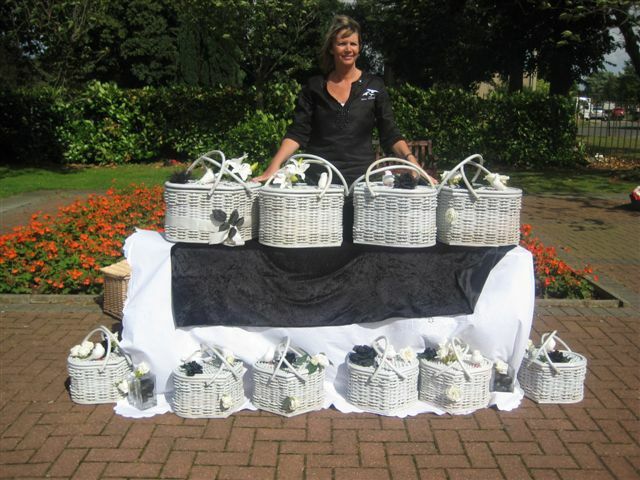 We offer a range of dignified packages for Clients who wish to remember their loved ones, any day of the year. 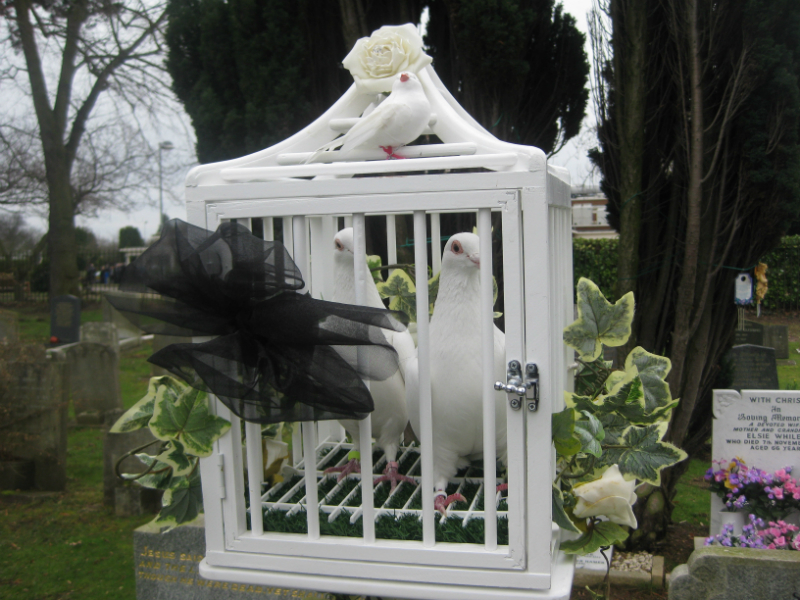 We will visit the site, place flowers – and tidy up the grave if necessary – read out a message from you, or a choice of verses, and release a pure white dove to commemorate their life. 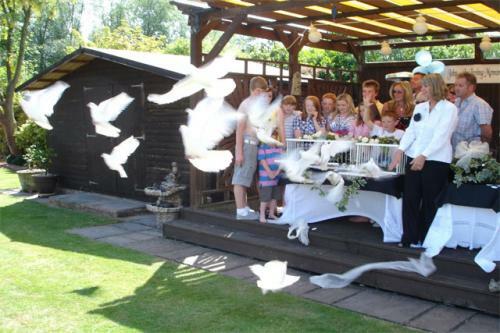 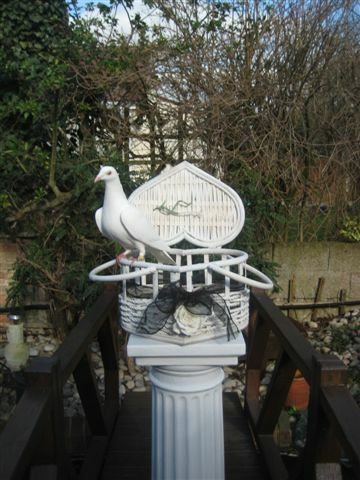 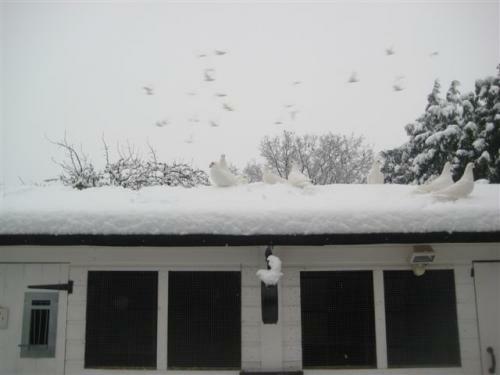 To enable you to share this moment, we will photograph the dove’s release and send this to you. 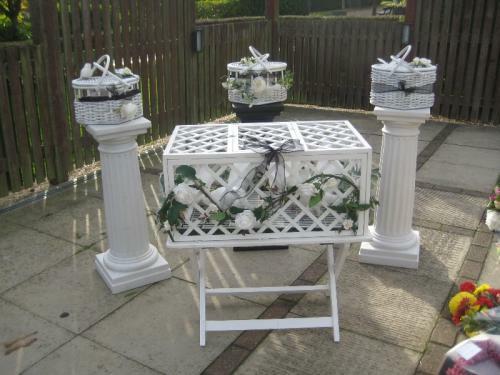 Please contact us if this is something you would be interested in.